Jessi has been involved with NECPA since attending the MCPA Drive-In as a graduate student in December 2009. She has volunteered with the Drive-In, social events, and joined to Board in 2013 to continue giving back to the organization which has become her professional “home”. 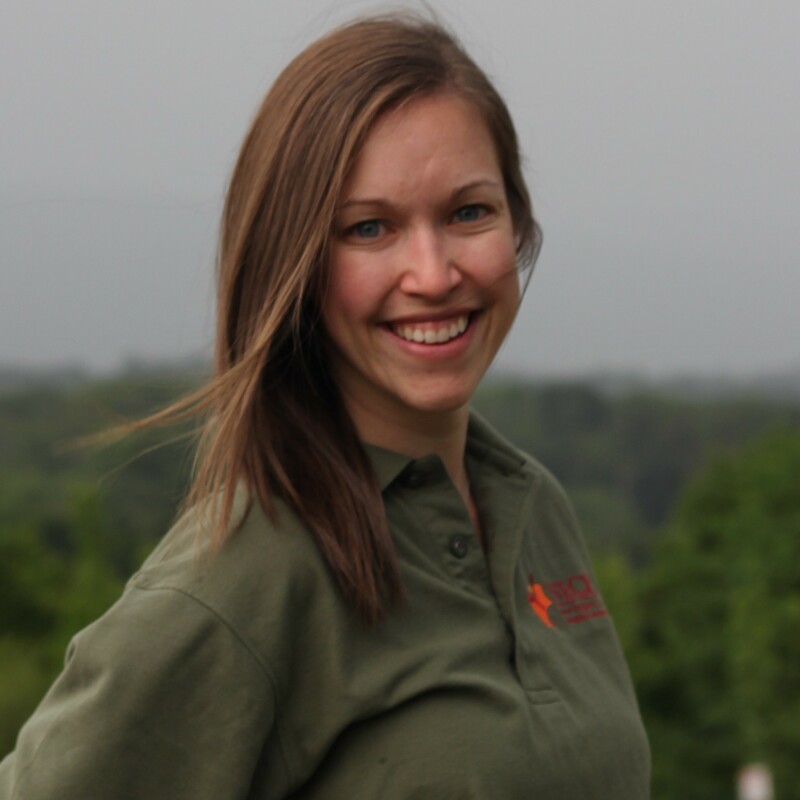 Jessi has worked in Higher Education since 2004, when she began her first career in Human Resources after earning a Bachelor’s in English from Salem State College. A desire to work directly with students lead Jessi to pursue a Master’s in College Student Development and Counseling from Northeastern University. For the last 4 years, Jessi has worked in Registration, which she considers the nervous system of a school. She loves higher education so much that she joined Signum University in 2011 as a volunteer on the Registration team and now leads the Student Support Division. When she takes off her Student Services hat, she dons many others: wife, mom to a menagerie of four-and two-legged beasts, Girl Scout volunteer, armchair philosopher and aspiring food/beer snob. 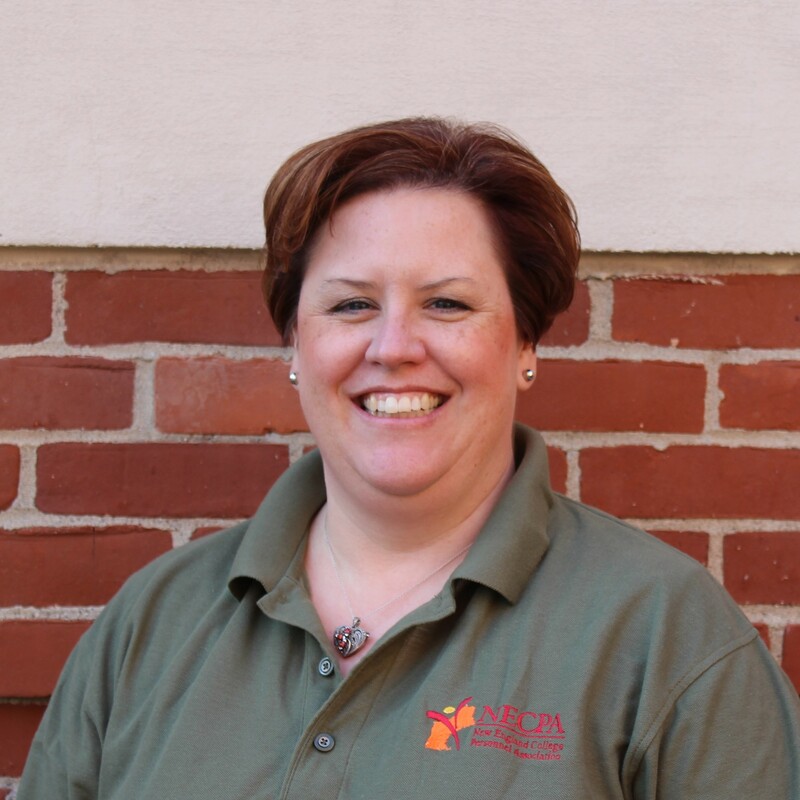 Sarah has been involved with NECPA since 2011 beginning her involvement with coordinating programs for the 2011 Drive-In Conference. From 2013-2015, Sarah served as a Graduate Liaison on the MCPA Executive Board and transitioned into the role of Member-at-Large in 2015.Sarah served as President for 2018. 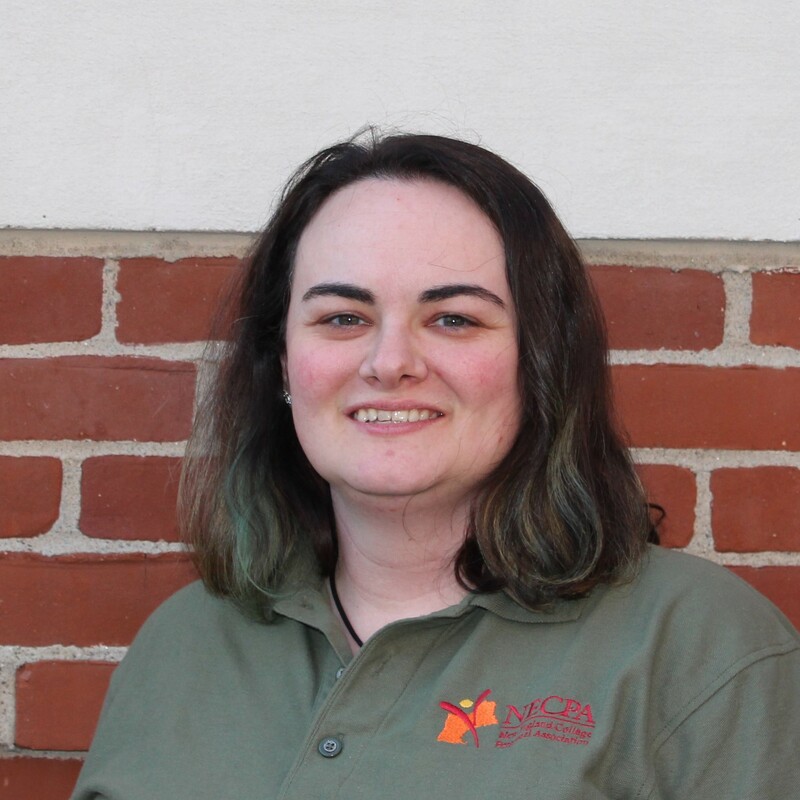 Sarah graduated with her Bachelor’s in Management from Keene State College and from Springfield College with her Master’s of Psychology with a concentration in Student Personnel Administration in Higher Education. Sarah is thrilled to have started this year as Framingham State University's Coordinator of Campus Events. In her free time, Sarah is a kitten mom, is a fitness and wellness coach, and likes to travel, cook, exercise, and spend time with family and friends. Martha has been in higher education since 1997 taking positions in the areas of residence life and admissions at 4-year colleges. Community colleges became her focus after in internship experience while attending Springfield College and achieving a Master’s in Education, concentration in Student Personnel Administration. 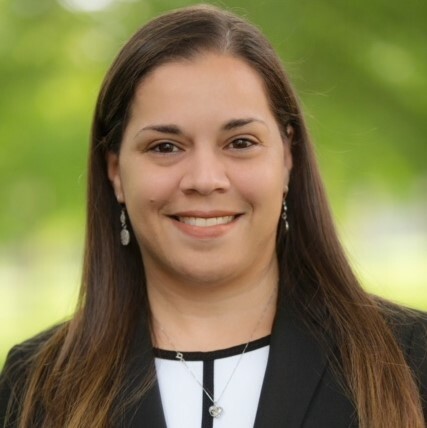 She has had various positions in admissions and advising that focus primarily on student success and retention at community colleges in Massachusetts, Virginia, and Illinois. Martha will graduate in May 2017 with an Educational Specialist Degree in Higher Education with a concentration in Community College Leadership from Old Dominion University. 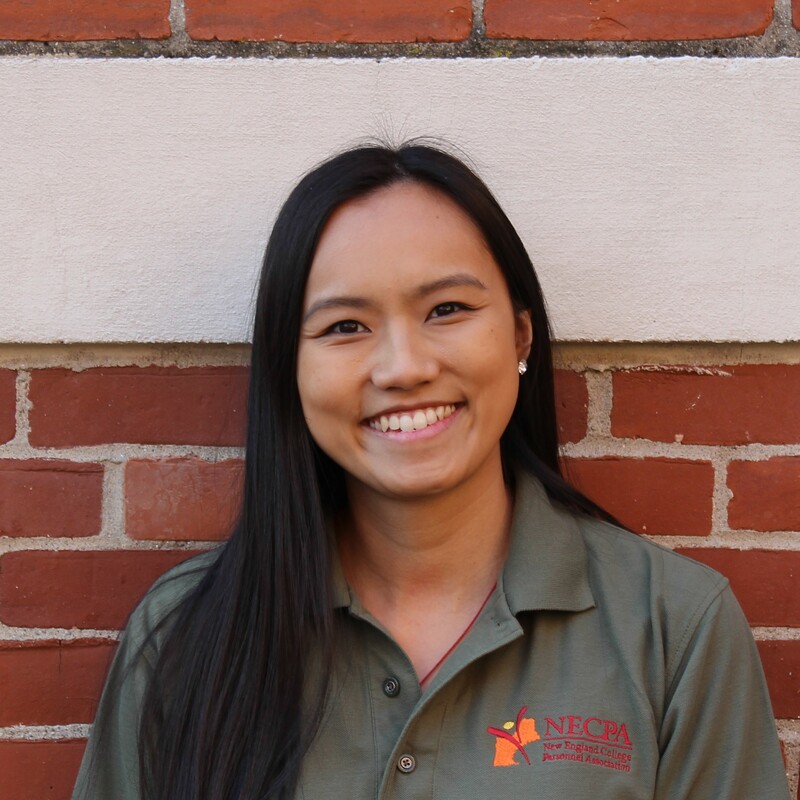 Martha joined NECPA in fall 2015. 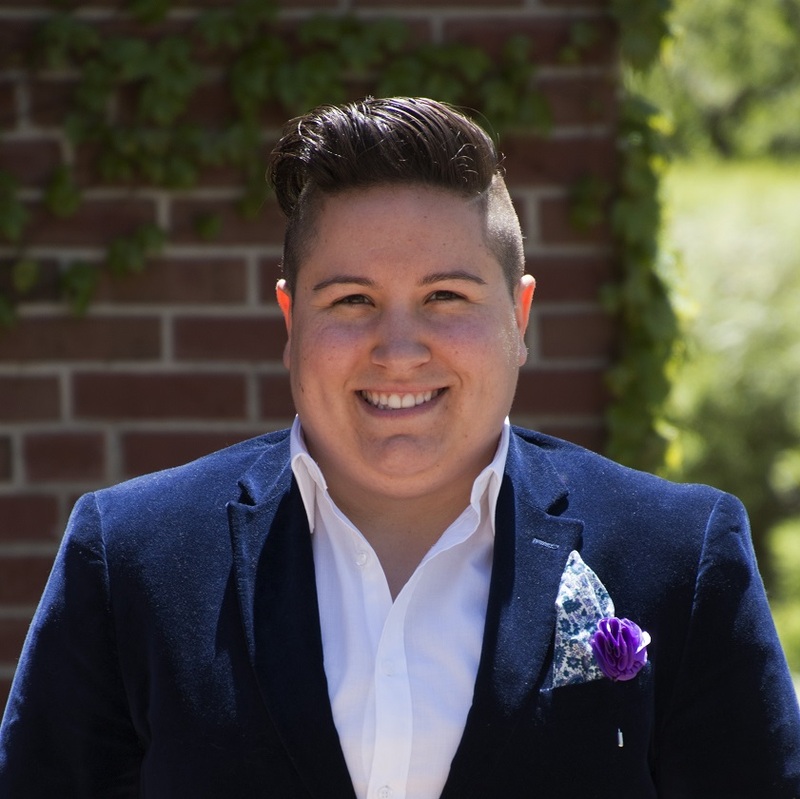 Over the next couple of years, she looks forward to building collaborations and bringing resources together from ACPA and within the New England region to the members of the NECPA. Matthew is currently the Associate Director of Campus Life for Student Engagement at Montserrat College of Art. Matthew graduated from Anna Maria College with his Bachelor's in Business Administration with a concentration in Leadership and received his Master’s in Higher Education Administration from New England College. 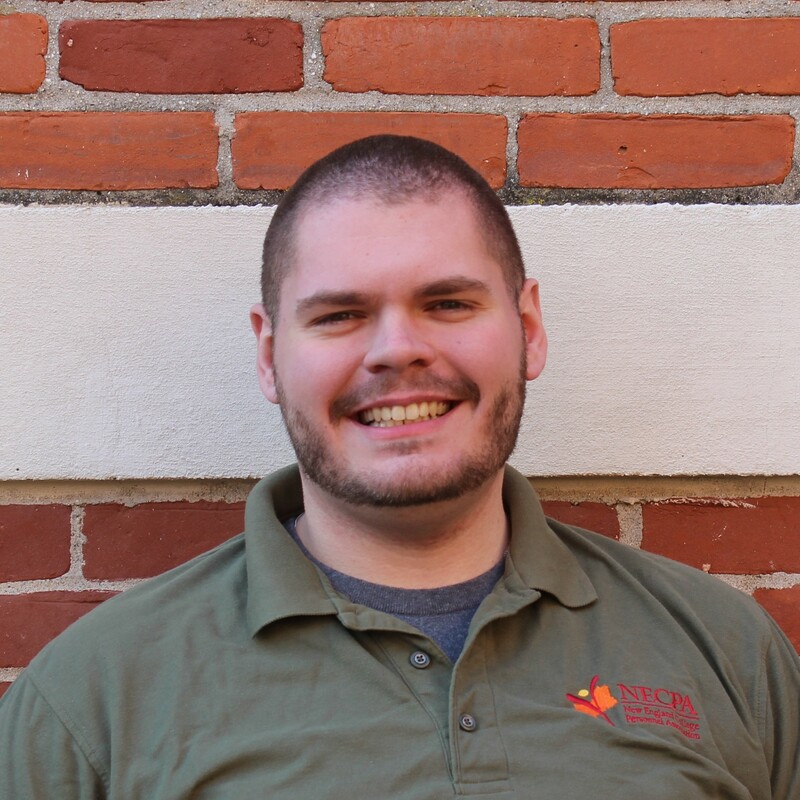 Matthew has been involved with NECPA since 2016 serving as the Graduate Student Liaison and acting as the NECPA’s point of contact for the All of the Above Conference (AOTA) and Entry Level Professionals Workshop (ELPW). He is excited to take on the role of Operations Coordinator. Jessica graduated with her Master’s of Education in Student Personnel Administration in Higher Education from Springfield College, and her Bachelor’s in Art History from Framingham State University. Jessica has been working at WPI in her role as a Career Advisor since August 2018. Prior to that she worked for three years as a Complex Coordinator in WPI's Residential Services Office. In May 2017, Jessica began her involvement with NECPA as the Massachusetts State Representative, and is now excited to take on the role of the NECPA Communications Coordinator. Hank has 22 years of progressive experience in Higher Education administration and is an expert leadership trainer. He completed his bachelor’s from Quinnipiac University with a degree in Business Management, a Masters in Arts and Teaching from Sacred Heart University, and a doctorate in Higher Education and Leadership from Nova Southwestern University. He has worked at multiple institutions and is experienced in Student Activities, Operations, Orientation, First Year Experience, Leadership Development, Volunteerism, Greek Life, Residence Life, Multi-Cultural Affairs, Recreation Services, and is currently the Associate Dean for Student Development Fitchburg State University. His research interests include First Year Experience, Leadership Development, and Student Development. 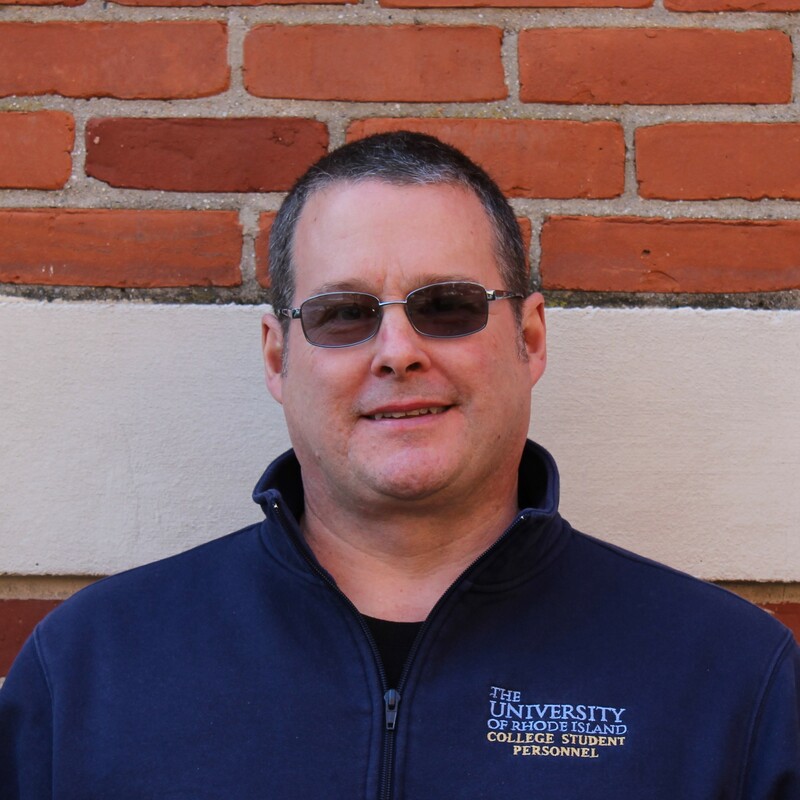 Hank has held many volunteer roles within NACA &amp;amp; NASPA, including but not limited to, Volunteer Development Coordinator, Conference Committees-multiple roles, and New Professional and Graduate Student Mentorship Institute Coordinator. He is currently serving on NASPA Region I Advisory Board as a Staff Member-at-Large. 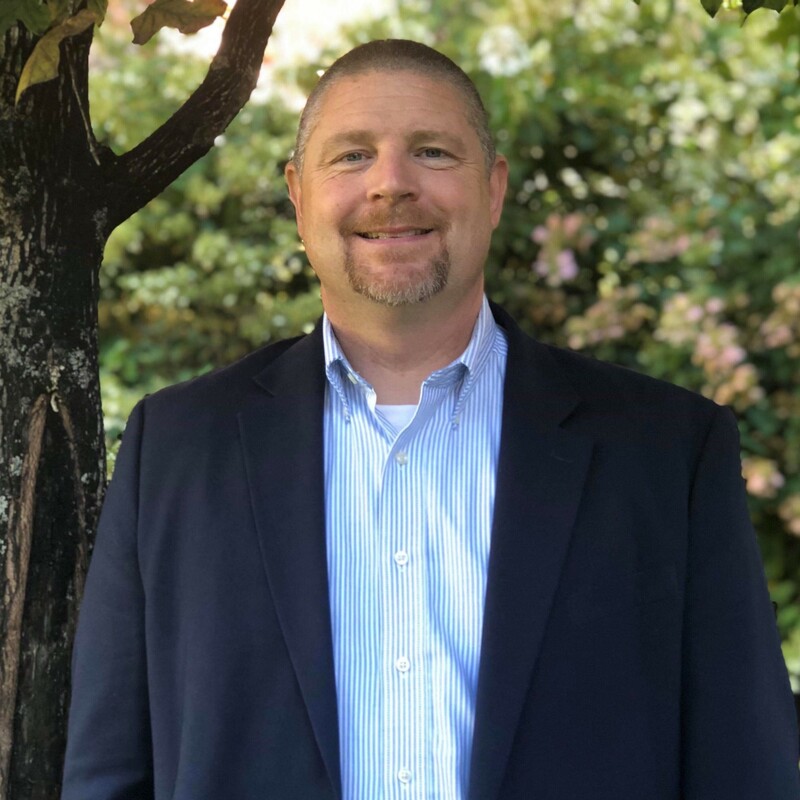 Outside of his career he co-owns LTEConsulting, a leadership training company, serves as the Treasurer on the Montachusett Opportunity Council Board of Directors, and is Vice Chair of Ashburnhams Parks and Recreation Committee. Hank is married with two beautiful daughters.. In his free time he likes to spend time with his family, camp, go to the beach exercise, wood work, and dab a little in home improvement. Britany is a 2015 graduate of Indiana University of Pennsylvania’s Student Affairs in Higher Education Master of Arts program. Prior to that, she earned her Bachelor of Arts in English from The Pennsylvania State University. 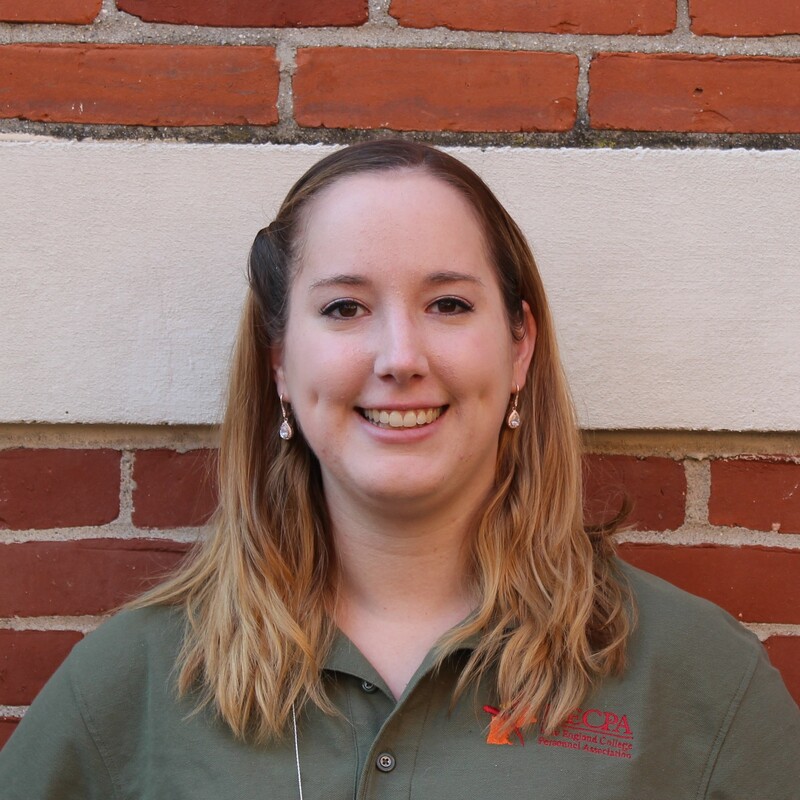 While working as a graduate assistant at IUP, Britany was also involved in the Pennsylvania chapter of ACPA (PCPA), serving as the Graduate Liaison for the western portion of the state. Since undergrad, Britany has been involved in an assortment of student activities/leadership roles including: student government, student organization management, large-scale event planning, and advising. When she’s not working with students or professional organizations, Britany enjoys spending time outdoors, with friends and family, and her golden retriever Bailey! Wilmarie is the Associate Dean of Student Affairs at Bowdoin College. Throughout her career, she has experienced the pleasure of working and interacting with different populations of students, staff, and faculty. She considers herself an advocate for students who never had the opportunity to pursue higher education because they were challenged with decisions that affected the outcomes of their lives. Wilmarie is passionate about the work she does and has enduring love for providing opportunities for professional development. She plans to use this passion and love to create opportunities for NECPA members. Prior to joining Bowdoin, Wilmarie worked at the College of William &amp; Mary as an Assistant Dean of Students and Academic Advisor. 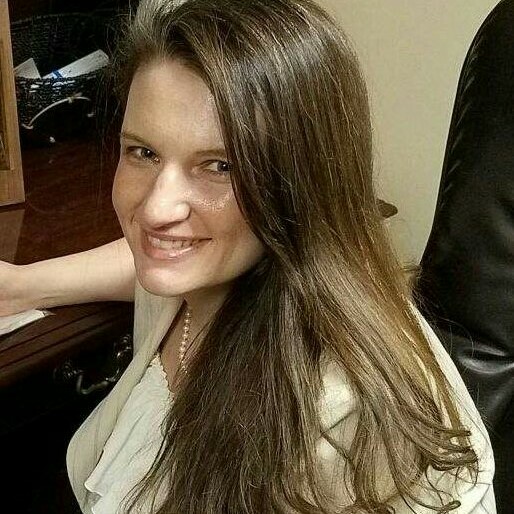 In addition, she worked for the Department of the Army as an Education Services Specialist and Guidance Counselor and served in the United States Army. Wilmarie holds an Ed.S. and M.Ed. in Adult Education. Currently, she is pursuing an Ed.D. in Educational Policy, Planning, and Leadership with a specialization in Higher Education Administration at the College of William &amp; Mary. When not at work, she enjoys spending time with her family, traveling, and watching football.